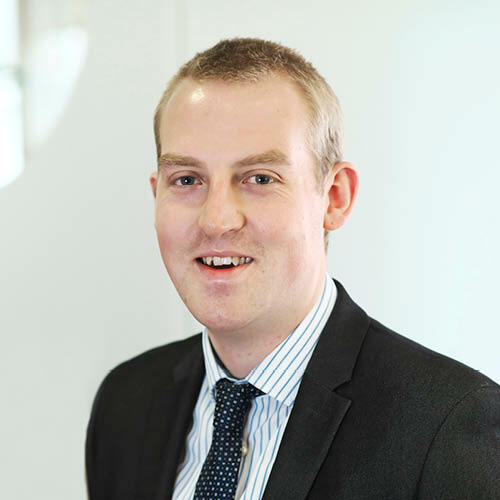 Sam started his insurance career at Norwich Union (now Aviva) within the Motor Claims department. After moving around Aviva and holding a number of positions, including RAC/Aviva Sales Team Manager, he moved into insurance broking. Sam joined Alan Boswell Group in 2011 with the desire to work in a dynamic and growing group, which puts customer service at the heart of the business. He is a Chartered Insurance Broker and believes in providing honest advice and the highest level of customer service to his clients. Sam has a young family, which keeps him on his toes outside of work. As a result, he can often be spotted at the zoo or squeezing through children’s adventure playgrounds, trying to keep up with his little ones.